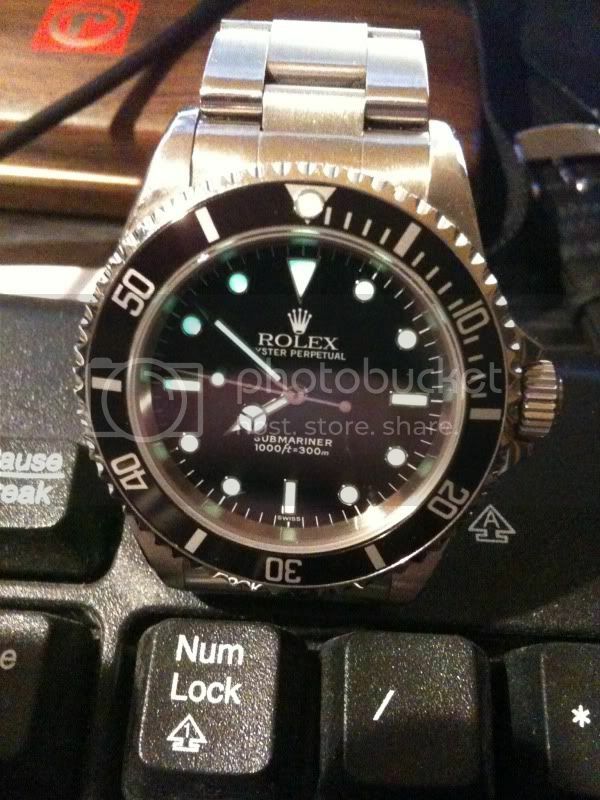 Hi all, I have the urge for something new so the Rolex is up for trade. Not for sale at the moment though! It is a U serial and is in very good condition. It does have a couple of scratches on the crystal, but these have never bothered me. They are noticeable though! Also it has some marks on the top lugs from strap changing, but again these have never bothered me. A safe queen this isn't! 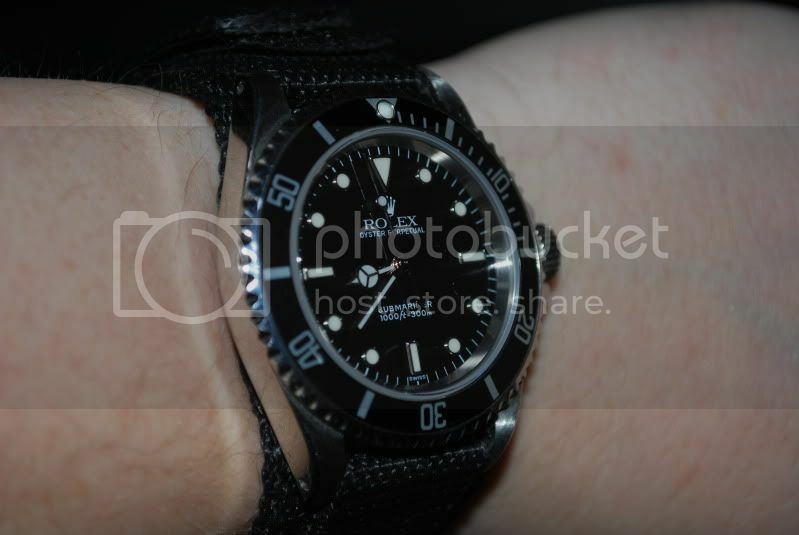 I like to wear my watches. 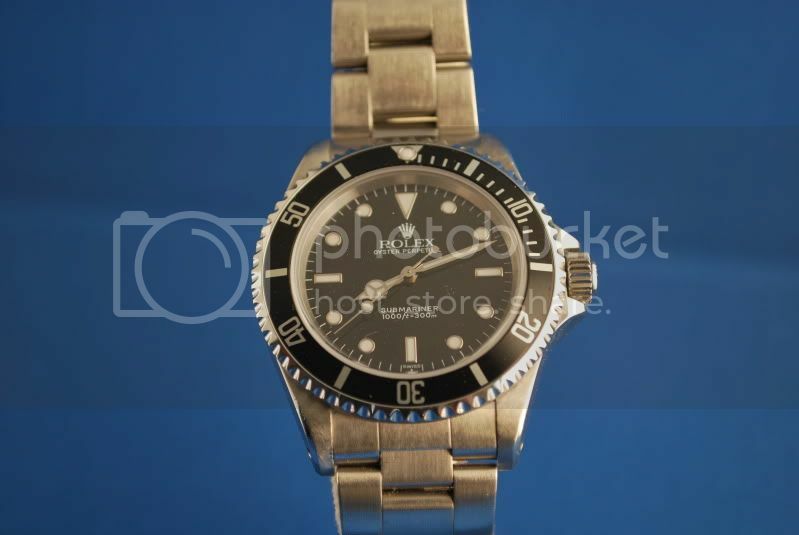 Looking for anything of around the same value as a trade: tool/dive/pilot watches preferred, but most watches considered. 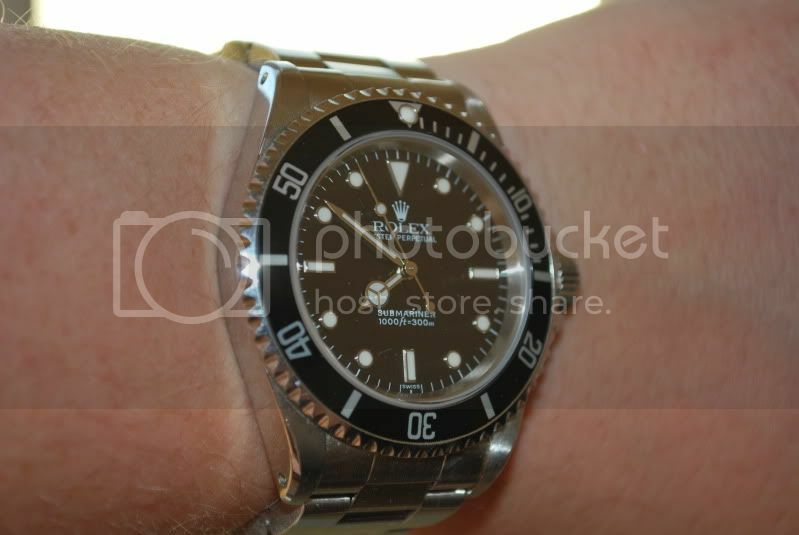 May also consider a watch of around £1,400-£1,600 with cash to me. Will warn you in advance I am a fussy sod, so don't be surprised if I say no.